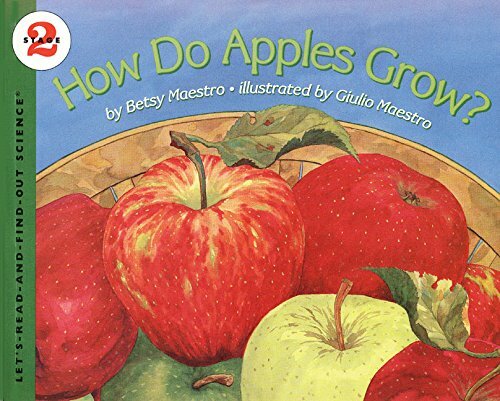 Fill your shelves with these children’s books about apples, and then try one or more of the hands-on apple activities. They’re perfect for fall! It’s September, and that means it’s apple season! 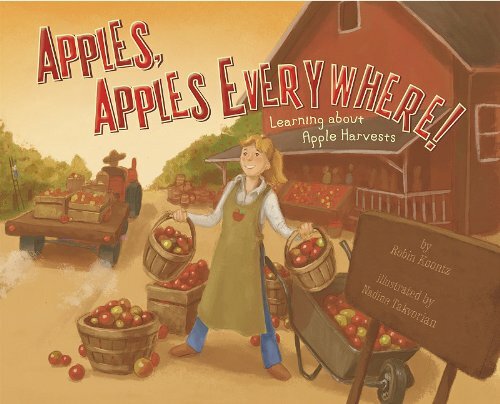 Bring apple season to your classroom or homeschool with these awesome children’s books. 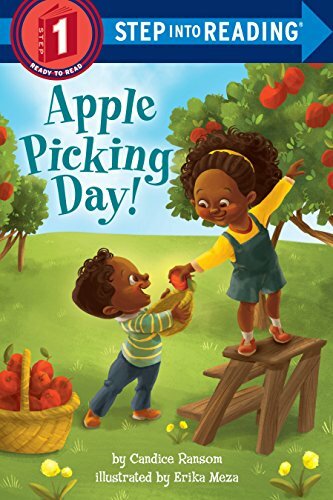 On the list below, you’ll find books for kids ages 2-9 along with a great collection of hands-on activities that will help you make the most of apple season. While the book list is separated into general age groupings, these age ranges aren’t set in stone. Feel free to browse them all to find the perfect books for your autumn reading time. 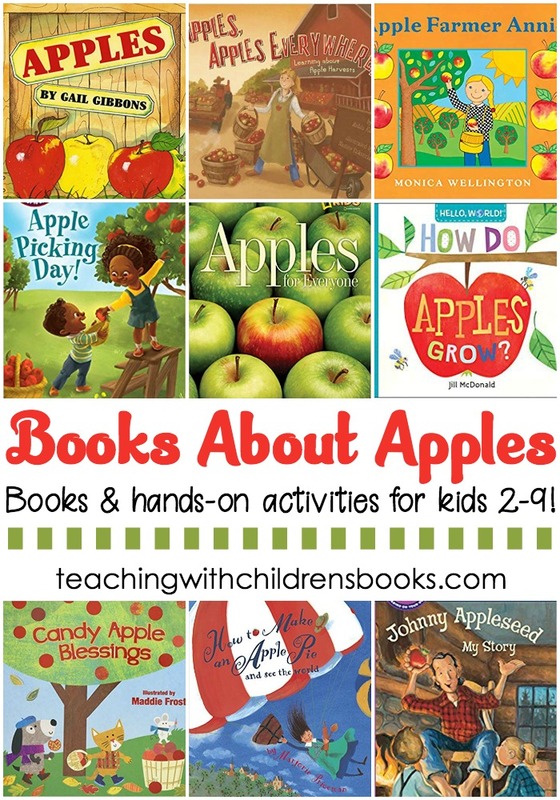 Fill your book basket with these fun children’s books about apples! Most of these books can be found at your library or used bookstore. If you have a hard time finding them, you can order the books from Amazon by clicking the images or links below. 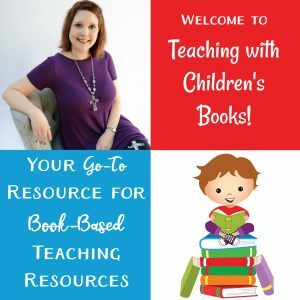 This collection features board books. 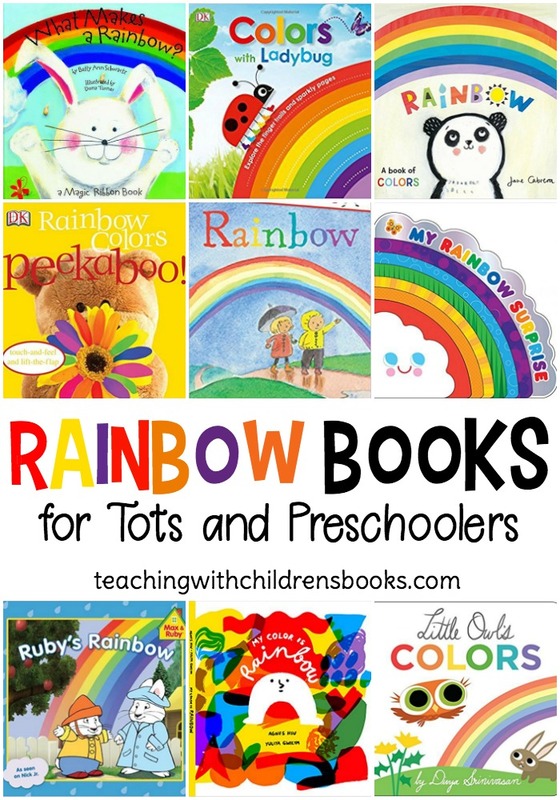 Board books are great for babies and toddlers as they can withstand being handled by not-so-gentle hands. 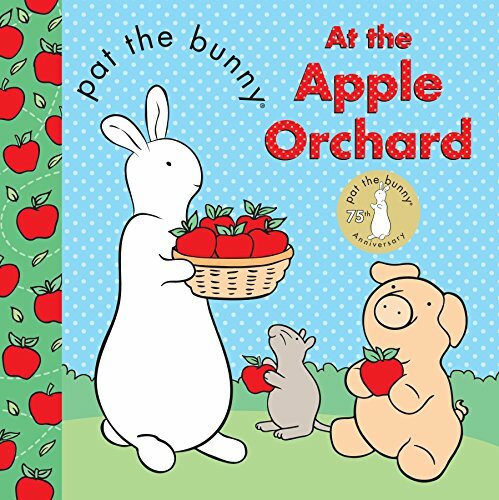 Pat the Bunny: At the Apple Orchard | Pat the Bunny joins friends for an afternoon at the apple orchard. How Do Apples Grow? 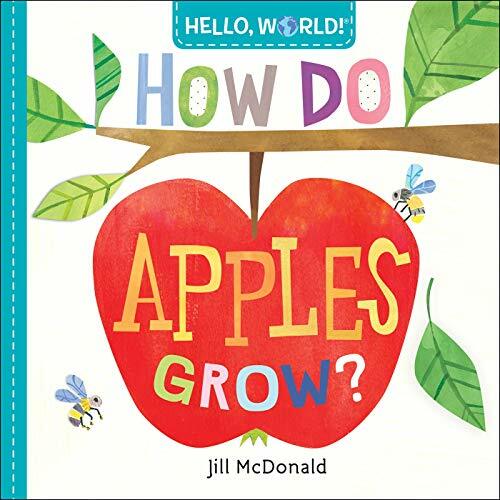 | Toddlers will learn, in easy terms, how apples grow from seed to sapling to tree to applesauce! 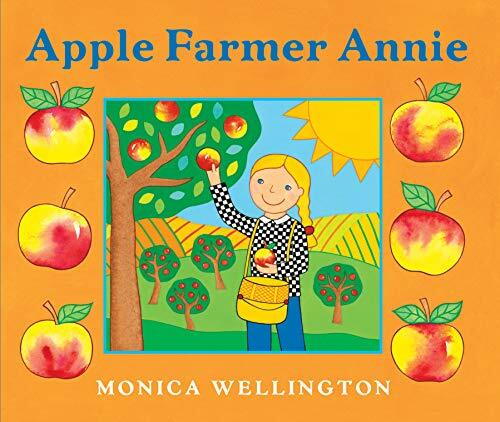 Apple Farmer Annie | Little ones will follow Annie, a busy apple farmer, as she picks, counts, sorts, bakes, and sells her best apples. 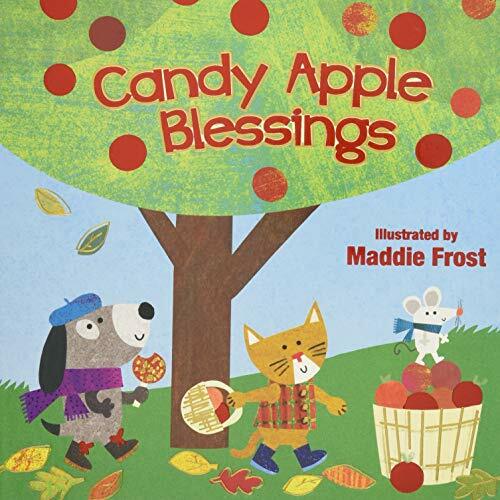 Candy Apple Blessings | This sweet book is the perfect way to celebrate all the wonderful things about fall! 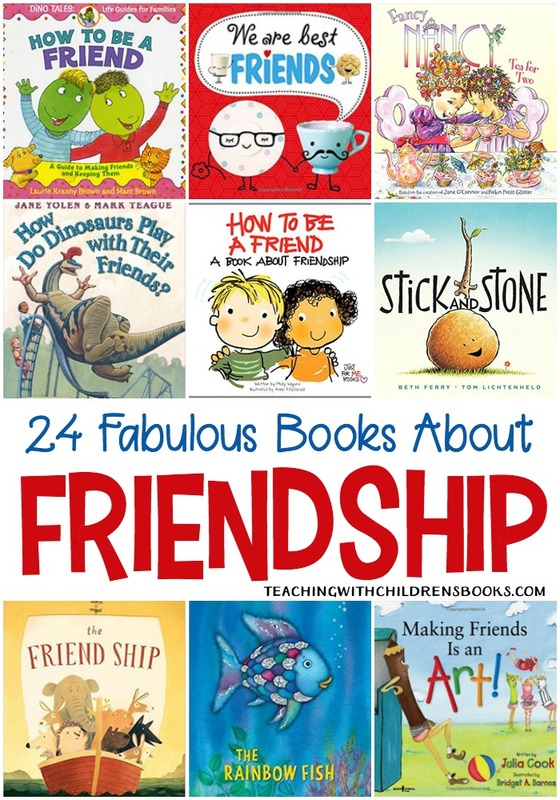 These picture books are perfect for preschoolers. Once your kids have graduated from board books, start with shorter picture books with fewer words on each page. 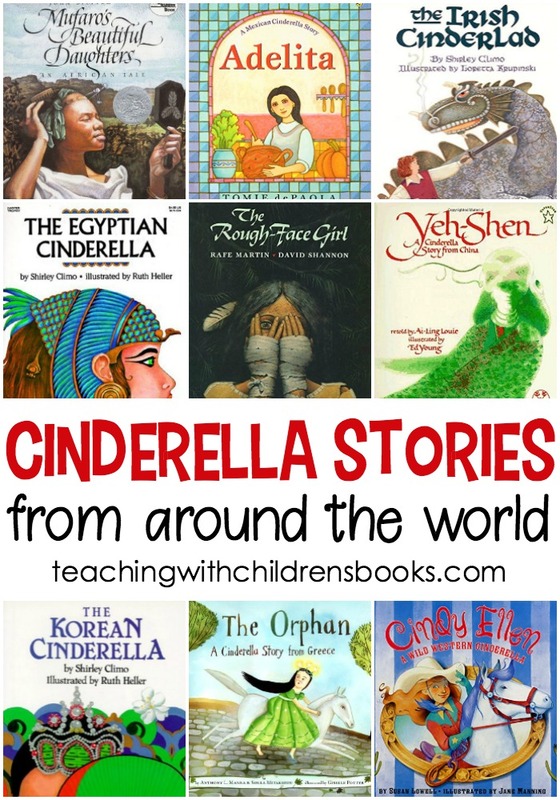 Whether you choose nonfiction or fiction picture books, preschoolers will love these. 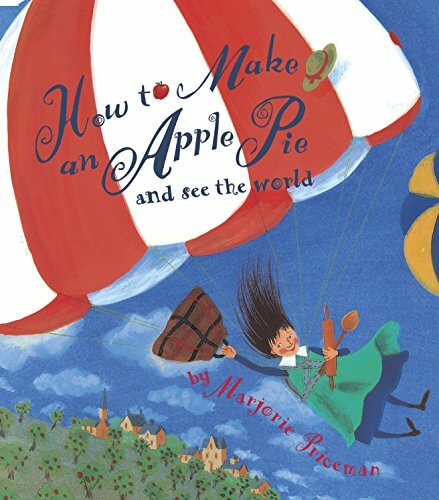 How to Make an Apple Pie and See the World | This picture book is a great way to introduce little ones to all of the ingredients of an apple pie and the places around the world where each item originates. It also includes a recipe for a simple apple pie. 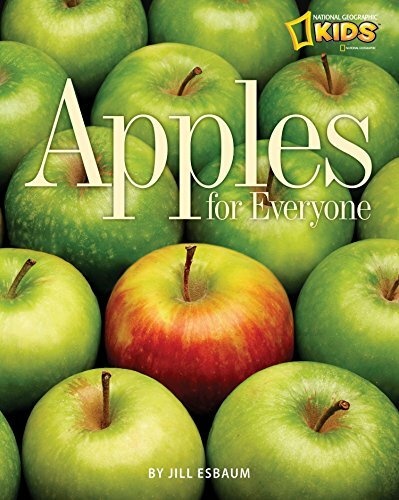 Apples for Everyone | With real images of apples and orchards, kids will explore apples of all kinds. Each image is accompanied by short text that explains each one. Apples, Apples, Apples | Minna and her family head to the orchard to pick apples. As they do, Farmer Miller teaches them all about apples. There’s even a recipe for applesauce included. Apples, Apples, Everywhere! | It’s apple picking time! This story provides information on how to pick and store apples along with what apples are best for eating. These books are longer and have longer passages on each page. Or, they have short chapters for stronger readers. 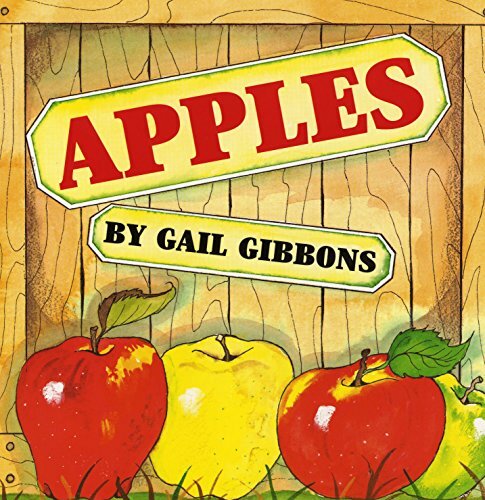 Apples (Gail Gibbons) | This nonfiction picture book takes readers from pollination to apple picking season. It shares information about how they grow, parts of the plant, and different apple varieties. Apple Picking Day! | This Step 1 reader features a large font and easy words for beginning readers. Follow along as a pair of siblings head to the apple orchard and race to pick the most and best apples. How Do Apples Grow? | Find out how an apple grows from bud to flower to fruit! 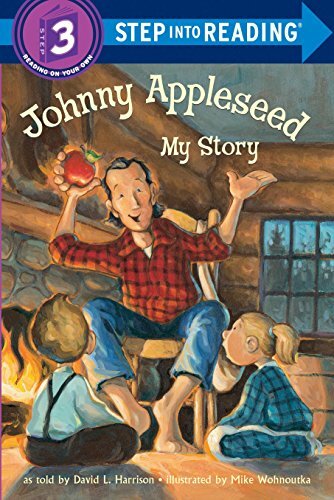 Johnny Appleseed: My Story | Young readers learn how Johnny Appleseed started planting trees alongside some of the myths and true stories from his life. 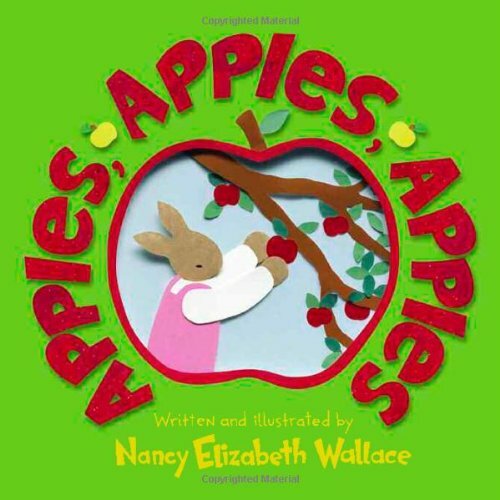 What is your favorite children’s book about apples? How about your favorite hands-on apple activity? Leave a comment and share your ideas with us.